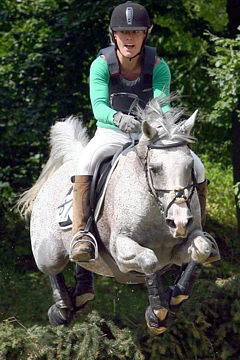 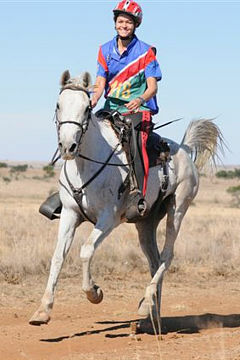 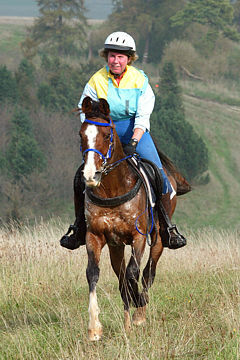 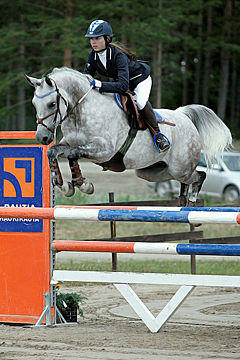 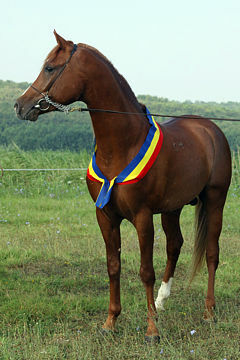 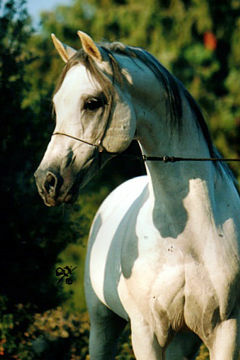 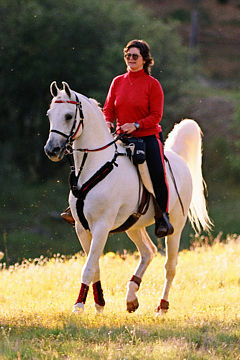 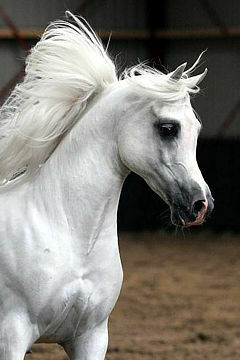 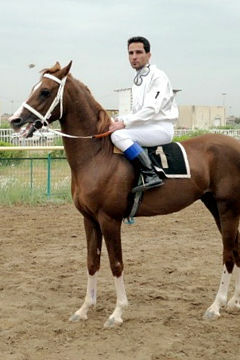 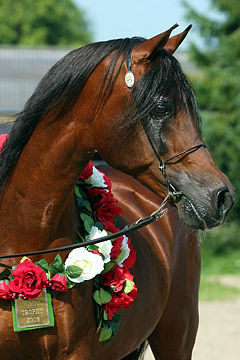 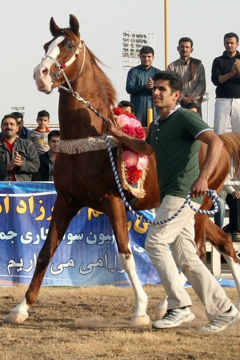 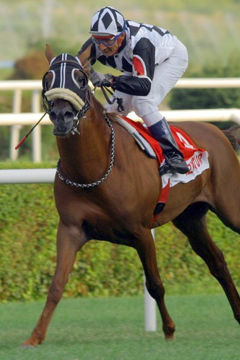 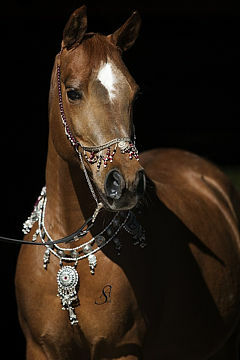 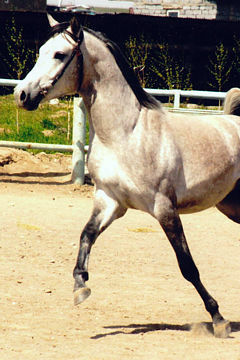 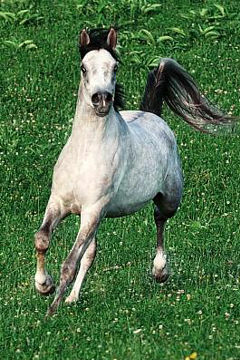 H.M. ZAHIR, Chestnut stallion, *2001 (Laman HVP/ON Silsila). 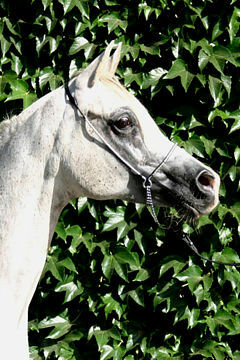 Breeder: Pablo Cataldo, Haras Morrosi. 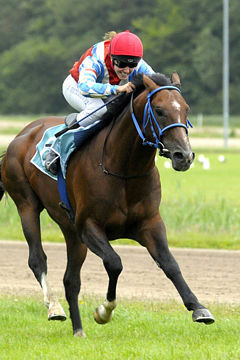 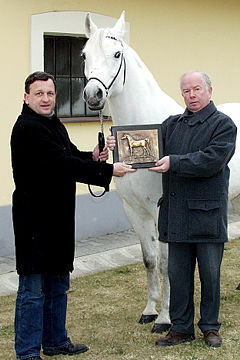 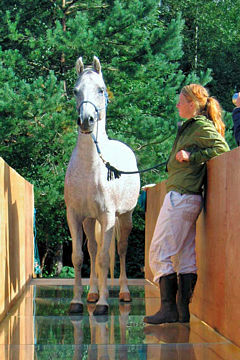 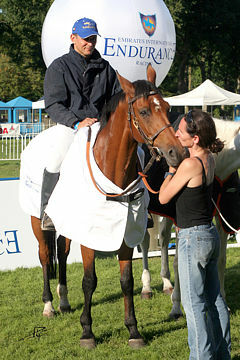 Owner: Francisco Stabholz, Haras Sanfranschut-Carmelo. 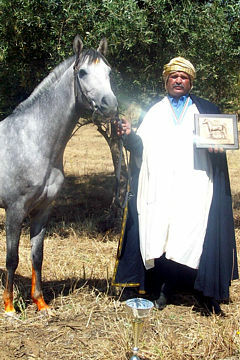 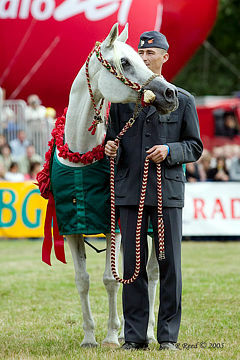 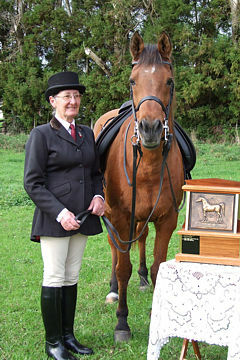 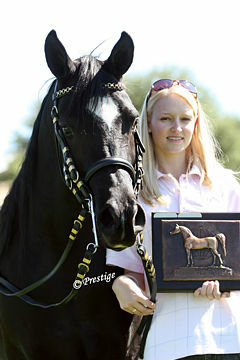 The Arabian Horse Breeders Association of Uruguay have awarded their 2007 WAHO Trophy to the 2006 winner, the stallion H.M. Zahir. 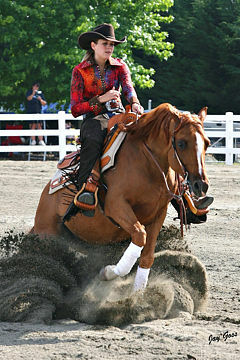 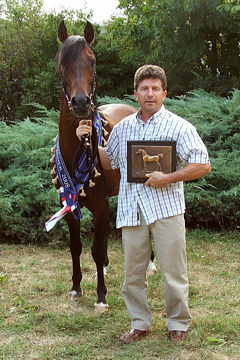 In new ownership in 2007, he earned this award through his excellent performance during the National Championships Show in Punta Del Este. 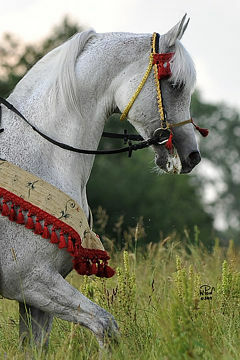 H.M. Zahir was ridden in competitions by Marcelo Guinovar, as he was last year and he has won this important award for the second year running mainly through his excellent performance in various riding competitions as well as in show and liberty classes. 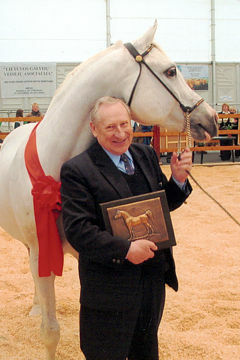 It is with great regret that we inform you that immediately after the show, H.M. Zahir passed away following complications after colic surgery. 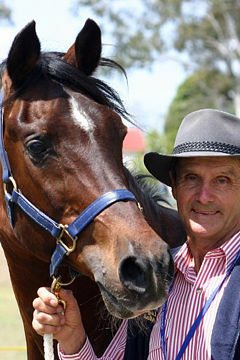 He will be greatly missed by all his connections.